See how operators and clubs, like you, are successfully managing their leisure facilities. The Great British Business Campaign distributed by the Telegraph Online has been created to promote and showcase the diversity of SME Britain. Gladstone are excited to be chosen to represent our success story in delivering the marketing leading solution for the Leisure operators. ActiveNewham switched to Gladstone for its innovative entry solution they now use a wide rage of Gladstone leisure managment products across its three leisure centres and fitness club in Newham. The University of Portsmouth signed up for Gladstone’s MobilePro smartphone app because it aligned with their key strategic aims: to engage our customers interactively, allow them to access our information more quickly, book easily. As the largest leisure centre in the Scottish Highlands, Inverness Leisure serves hundreds of thousands of customers each year, to move with times they needed to offer online bookings. Kirklees Active Leisure became an early adopter of eyeQ, Gladstone’s powerful new query builder and business intelligence tool. As the largest leisure provider in Perth and Kinross, Live Active Leisure recognises the value of being able to make intelligent business decisions based on accurate data. 1610 is a not for profit leisure trust, one of Gladstone's enterprise customers. They needed a trustworthy solution to deliver mangement reporting and business insight. Rhondda Cynon Taf County Borough Council has been a Gladstone customer for 12 years, using the Gladstone's Plus2 membership management software across all nine of their leisure centres as well as an open-air lido. With 100 invoices to process a month, each with around 10-15 invoice lines was taking too long and was open to error. Learn how eyeQ from Gladstone stepped in to help. Huntingdon Leisure use Gladstone BPM to automate email communications and invoicing to save time and effort. Learn more from Kieron Butcher at the Atherton Leisure Centre for activeNewham, a Gladstone customer who has implemented self-service Kiosk and concierge reception management - together with cashless payments. Watch Bob Peck from Glasgow Club at Kelvin Hall and David Mclean from Edinburgh Leisure at the Drumbrae Centre discuss the benefits of implementing RFID solutions in their centres. In this case study see how EveryoneHealth is using the Gladstone product 'Health' to manage patient outcome programmes, report back to public health commissioners and deliver improved patient management. More super case studies coming soon! 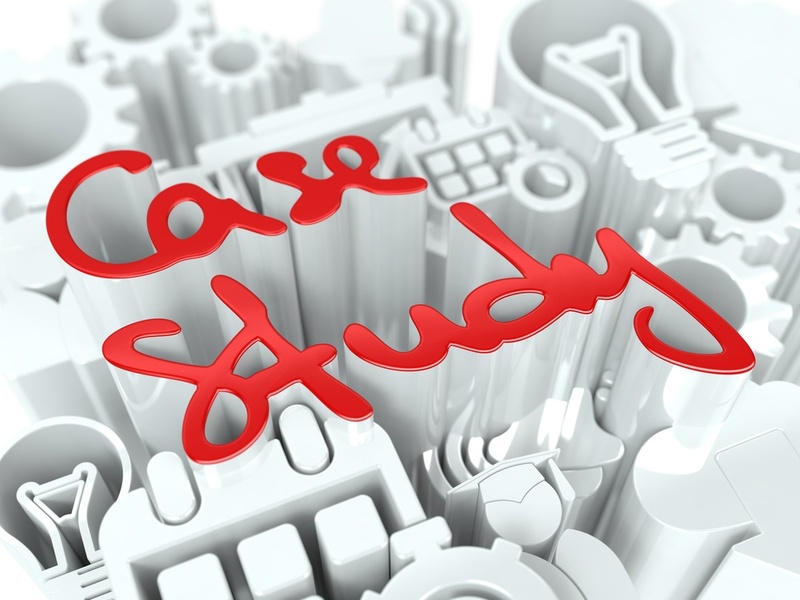 If you'd like to submit a case study idea we'd love to hear about it. Let’s Write Your Story and Receive a Surprise!